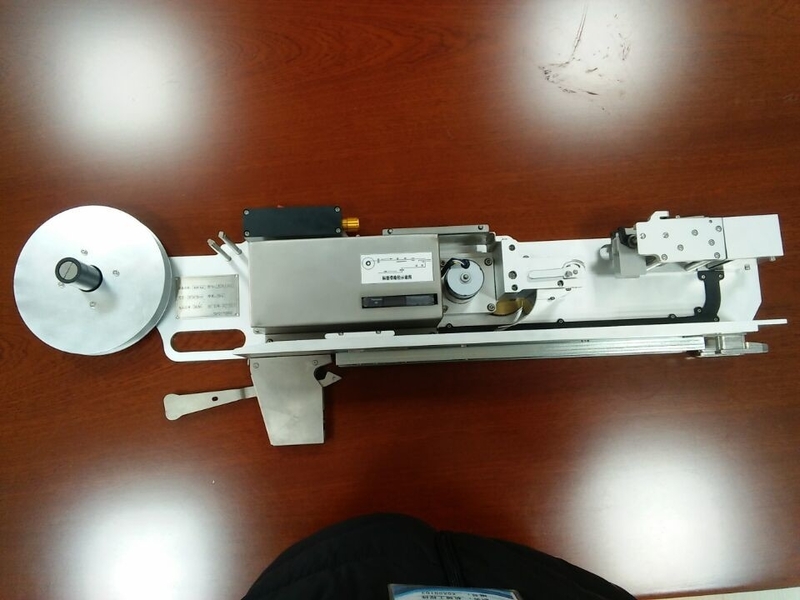 Label Feeder means feeder.First label paper installed in feeder, The feeder provides label for chip mounter. 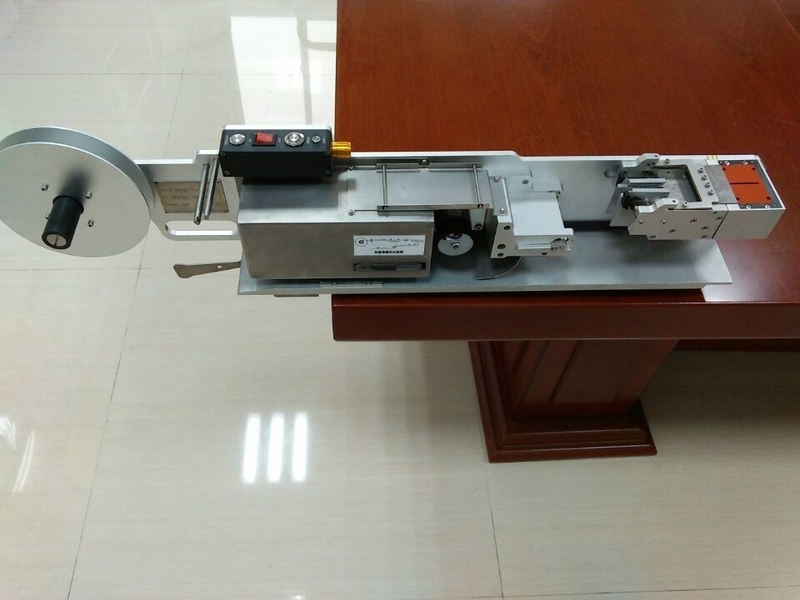 Electronic operation,Seamless communication with pick and place machine ,Real-time control,communication with Panasonic equipment directly. 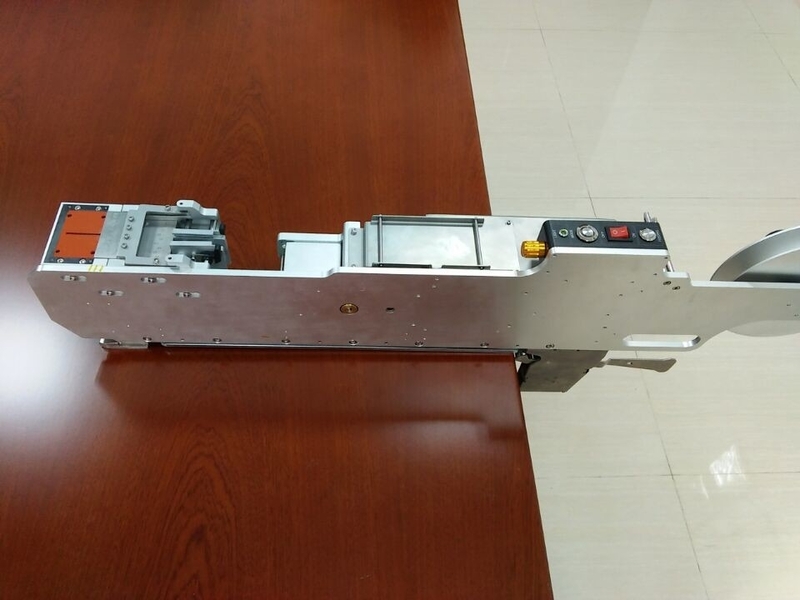 Used as a feeder,the components is used as a parts of a chip mounter for the plug-in,easy moving,easy programming,No need to set changes specially. 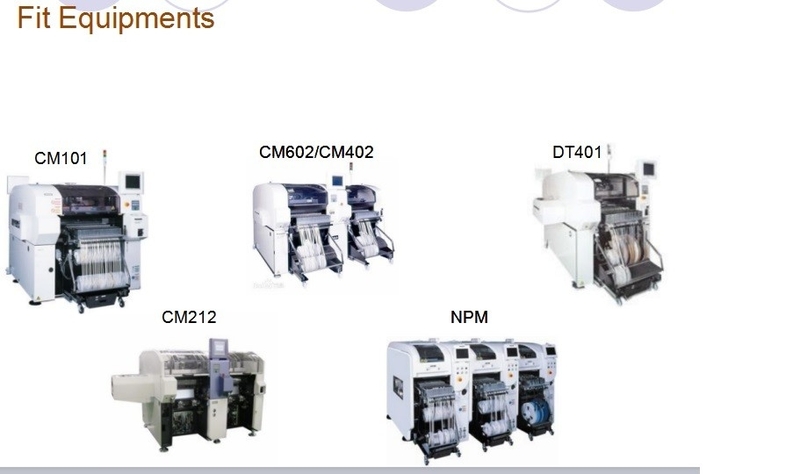 Plug-ins are made with existing chip mounter,no need to buy plug-in machines additional. 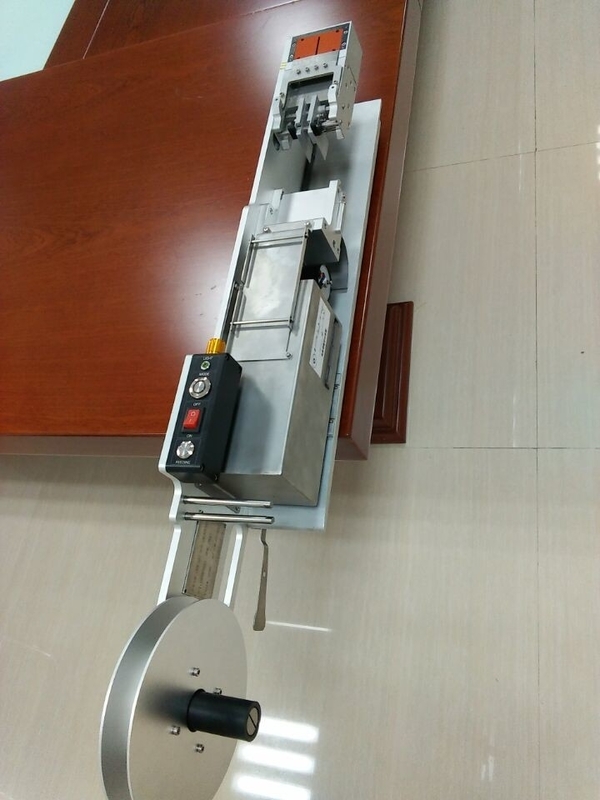 Simple installation,Mounter operators are familiar with the operation after a short training. Labor cost saving,Improve the speed and accuracy of the plug-in.